Higashi tea house district that still keeps the history and culture of Kanazawa. 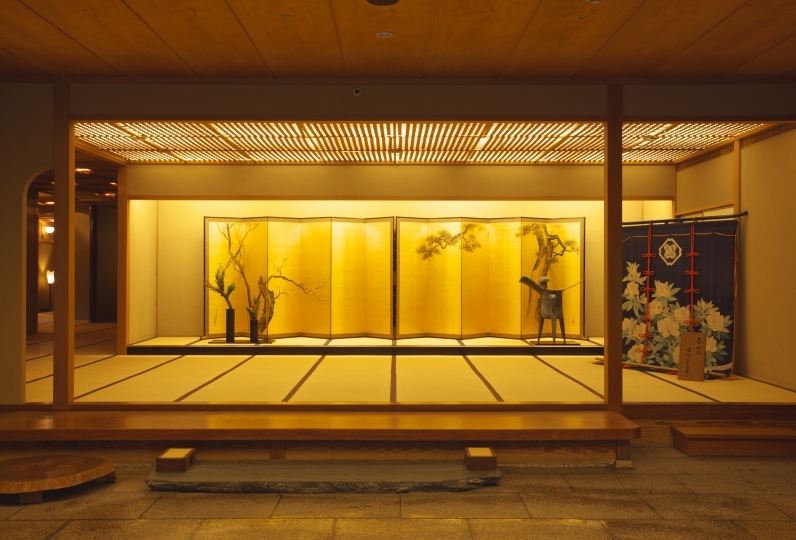 In the corner, an inn is created to spin the future of Kanazawa. Only two pairs are available to stay. 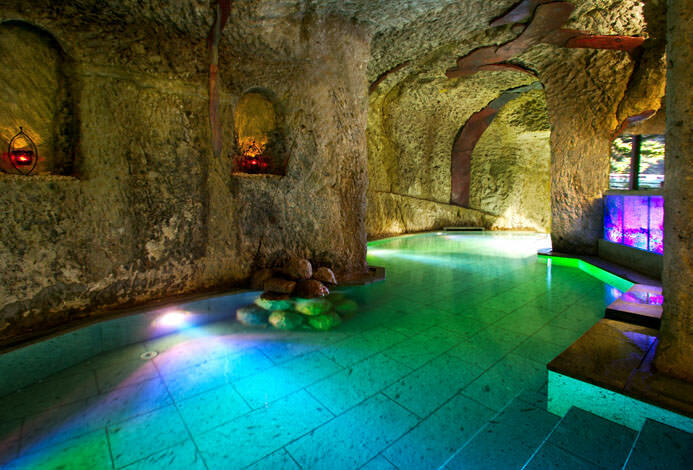 Experience a different stay. It is the inn that you would like to meet the you who loves to travel. If you arrive at Kanazawa Station by Hokuriku Shinkansen, at that moment, you will begin your stay at a separate residence. 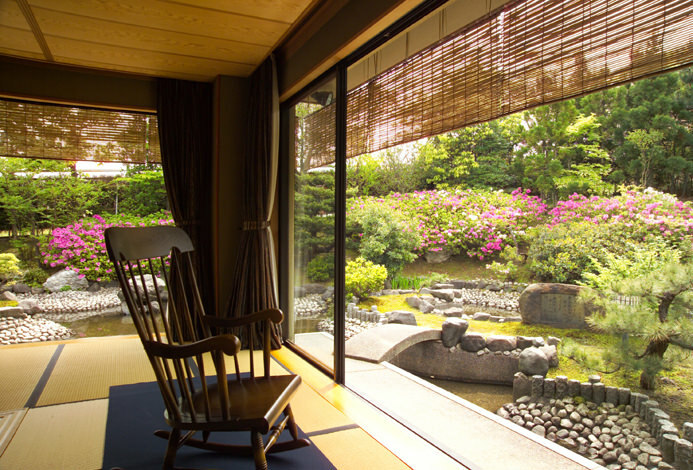 Leave your luggage, enjoy sightseeing around Kanazawa, and go to the inn to rest. There are only two rooms prepared: "HIGASHI" and "NISHI". "HIGASHI" is a room based on white and red which gives a feeling of openness beyond space. As its name suggests, you can have a refreshing morning while taking a morning sun rising in the east. 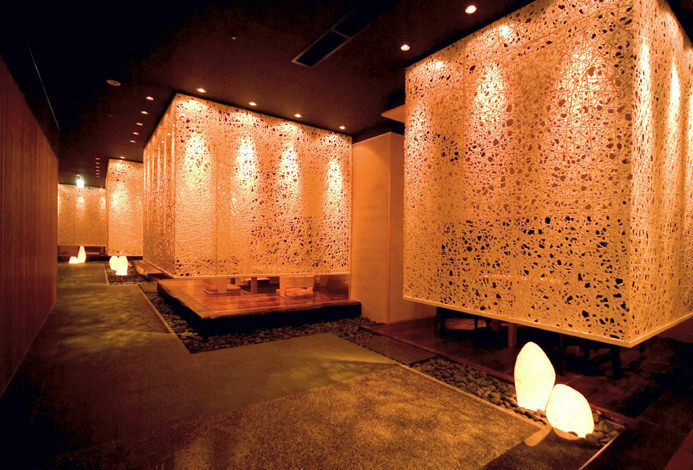 "NISHI" is a room that makes you feel the tradition and innovation of Kanazawa by using the texture of wood. It is good to lie down on the tatami, rest well in the bed. Spend time here like a second home. For dinner, the owner chooses himself, such as catering, cooking, sushi, or Western food. You can choose from among affiliated stores as you like. You can go to the famous Kanazawa store where you can not make reservations easily. 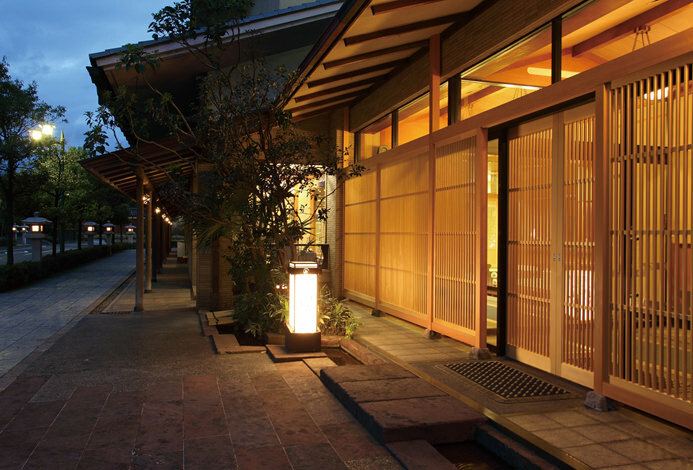 It may not be an overstatement to say that Kanazawa as a whole is an inn. For those who wish to have a deeper trip, stay at the sister houses in Nanto in Toyama prefecture, "Sound of Auberge Firewood at Satoyama." After sightseeing the Gokayama's architecture, you can enjoy the grace of nature with the proud cuisine. Please choose a journey that will not stop beyond Kanazawa; take all of northern Japan into the whole body. Polite,friendly staffs and great hospitality! Dinner and breakfast were really good and atmosphere of their restaurant w... Read more Polite,friendly staffs and great hospitality! Dinner and breakfast were really good and atmosphere of their restaurant was also great! The hotel located in beautiful area.I can highly recommend this hotel. Polite,friendly staffs and great hospitality! Dinner and breakfast were really good and atmosphere of their restaurant was also great! The hotel located in beautiful area.I can highly recommend this hotel. It was a very nice accommodation! I think that the good location is also one of the attractions! Terrine, it was delicious. I would like to ask again ^ ^ Thank you for your help! Please enjoy some original sweets. Enjoy your own ice cream with a drink. If you wish in advance, we will pick you up at a designated location such as Kanazawa Station. We offer an additional stay at our sister-inn "Satoyama no auberge Maki no oto", and route-planning to sight-see the Gokayama area according to your request. Please ask a Relux Concierge for more at 03-6432-4962. If you might check in late, please let us know in advance. Please note that up to 500 yen accommodation tax per person will be charged at the facility.